Chickasaw Gardens is one of the most historic and desirable neighborhoods in Memphis, and enjoys a premier location in the heart of the city. Featuring beautiful streetscapes, a mature canopy of trees, vast common areas, and attractive homes with a wide variety of classic architectural styles, the neighborhood is both a home and retreat for its residents. Residents of Chickasaw Gardens enjoy one of the most beautiful, secure, cohesive, family-friendly, and enjoyable neighborhoods in the city. Residents enjoy the acquaintance, if not the actual friendship, of their neighbors. Every resident is a member of Chickasaw Gardens Homeowners Association, which maintains an ongoing commitment to the preservation of the integrity and unique characteristics of this wonderful neighborhood. Bounded by Central and Poplar Avenues, Chickasaw Gardens is centrally located near numerous commercial and cultural amenities, including the Pink Palace Museum and Planetarium, the Central Public Library, the University of Memphis, Christian Brothers University, as well as the Mid-South Fairgrounds and Liberty Bowl Memorial Stadium. Chickasaw Gardens is located on land that was originally part of the estate of Clarence Saunders, the Memphis inventor of the self-service grocery store. 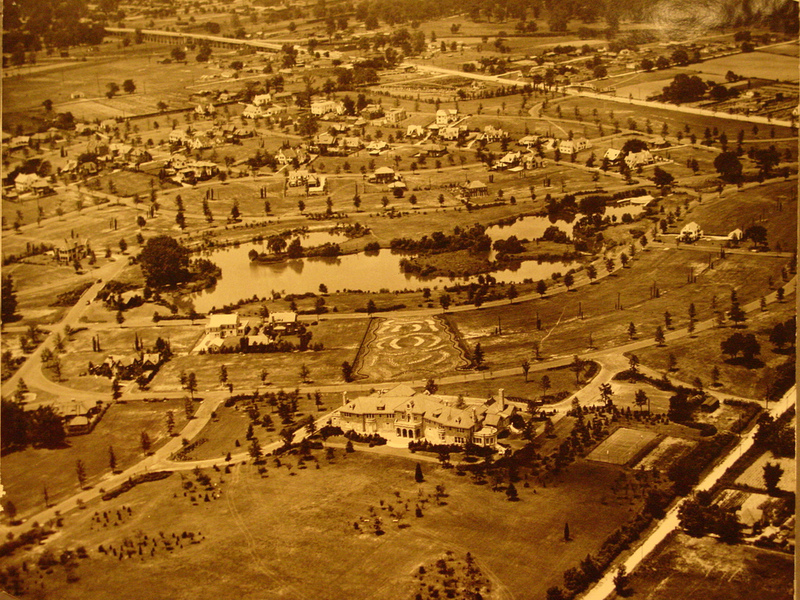 Beloved features of the neighborhood are numerous park-like common areas including the Chickasaw Gardens lake, Cypress Creek, and the Cherry Orchard, which were all originally constructed as part of Saunders’ elaborate estate garden. Saunders lost his fortune in 1923, and the property was later sold to forward-thinking developers who envisioned a beautiful and unique residential community. 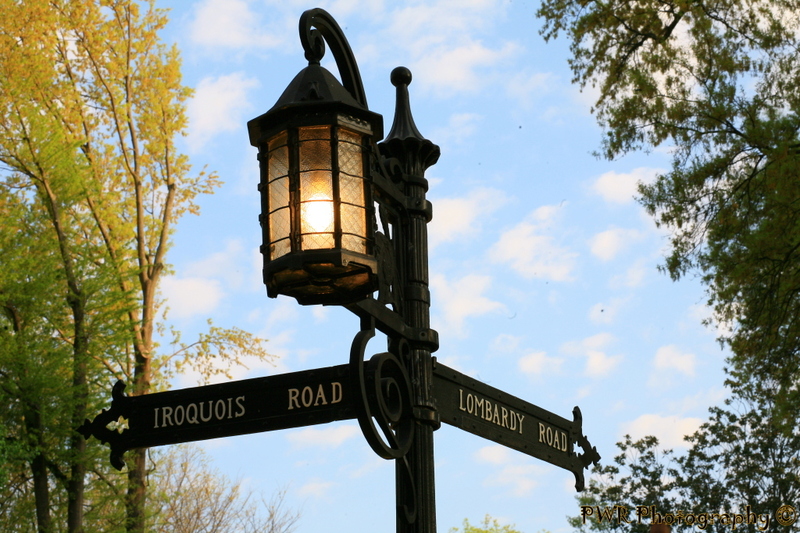 Most of the streets in Chickasaw Gardens are named after different native American tribes – Catawba Lane, Iroquois Road, Chickasaw Parkway, and Natchez Lane. 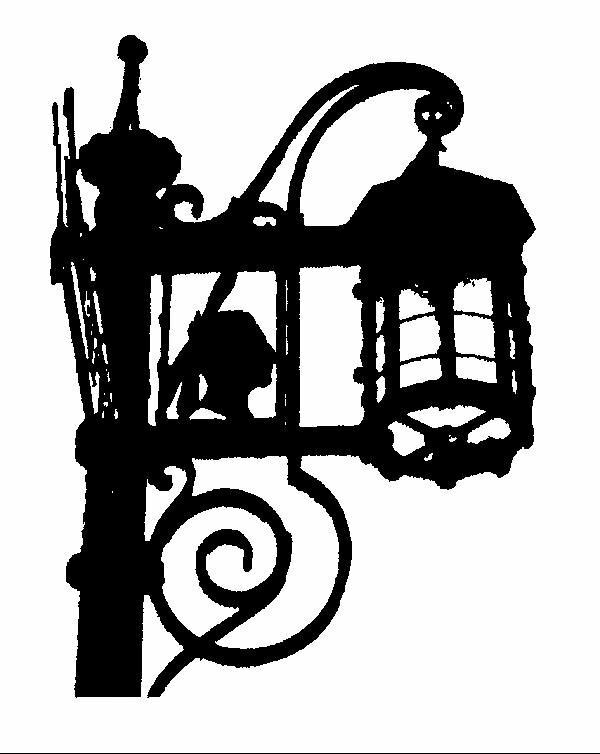 The vision of the original developers has been achieved and maintained through the years by the ongoing efforts of an active and engaged Homeowners Association, focused on the quality and community that make the neighborhood so unique. The budget for 2019 will be presented and other items of concern will be discussed. This is always a good opportunity to find out what is new in the neighborhood and get to know your neighbors.